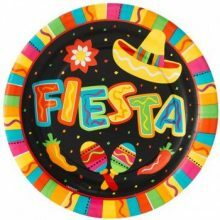 The Fiesta Fun range features all of the traditional Mexican fiesta colours and icons. 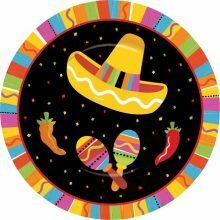 Maracas, sombreros, red chillies and confetti amongst bright colours and just the right amount of black. 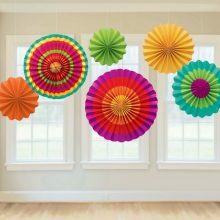 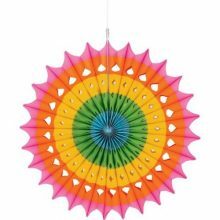 This is one of our favourite ranges for a fun Mexican fiesta party!